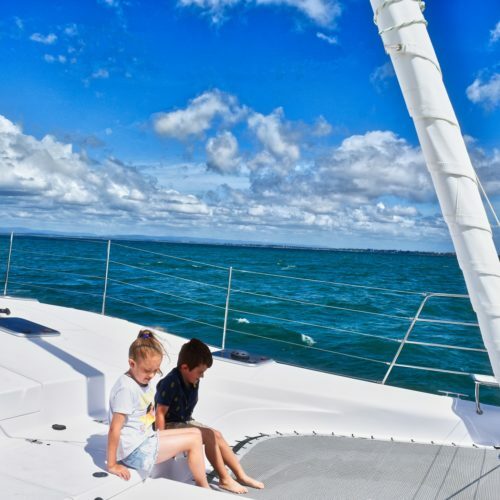 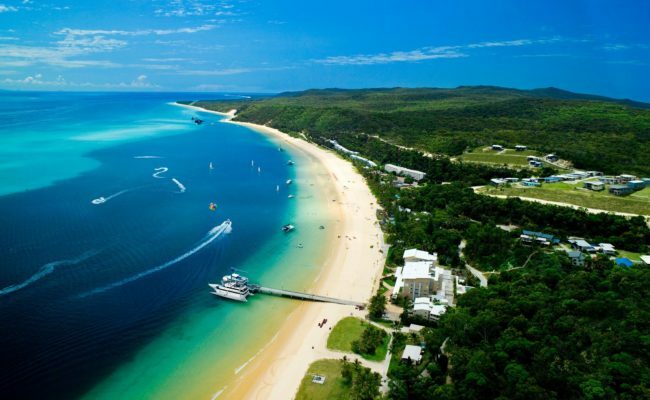 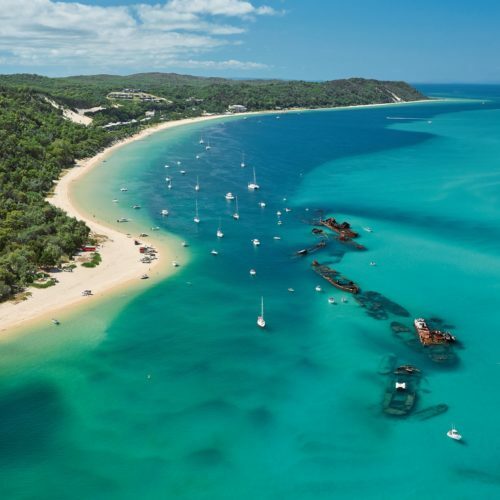 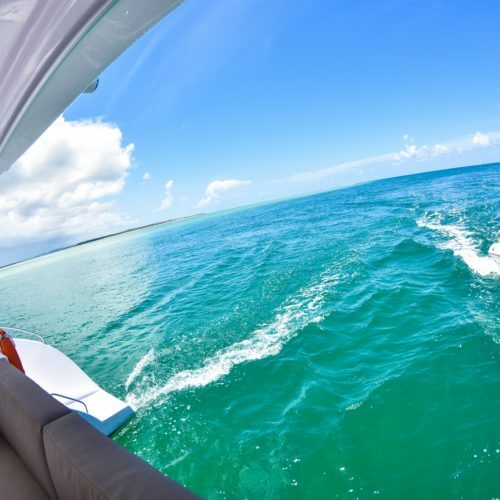 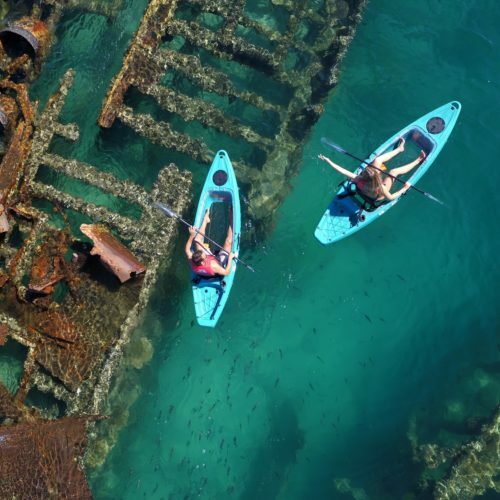 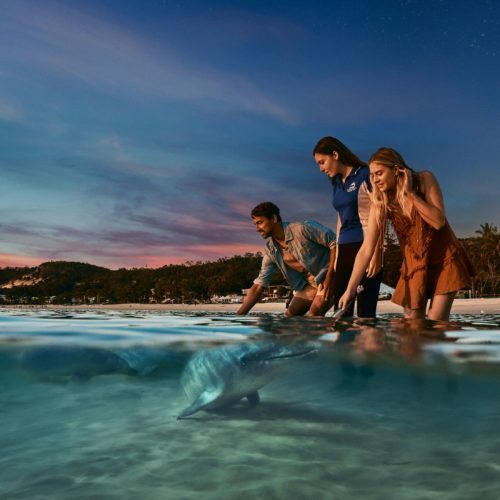 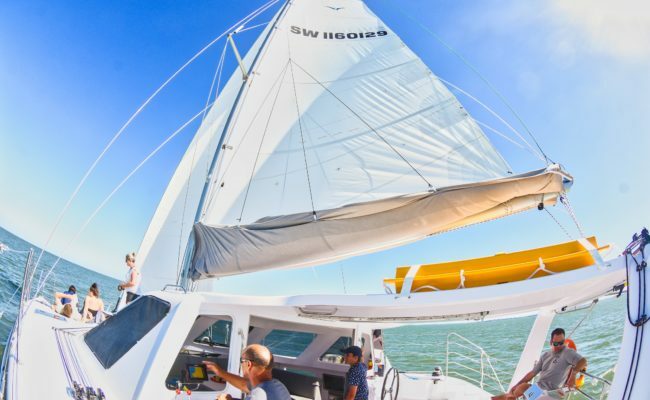 Whether you want to feed wild dolphins and snorkel Tangalooma wrecks, stay awhile or have a memorable Moreton Island day trip – adventure awaits at Tangalooma Island Resort. 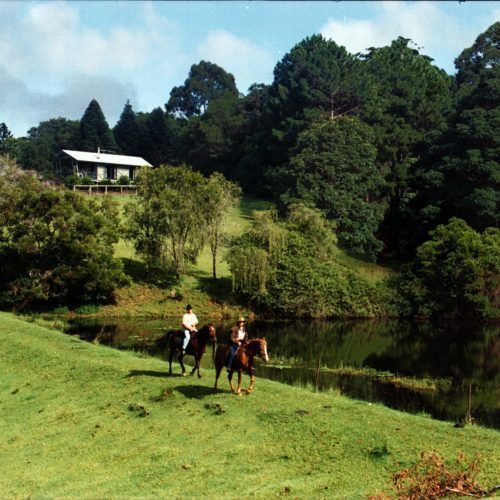 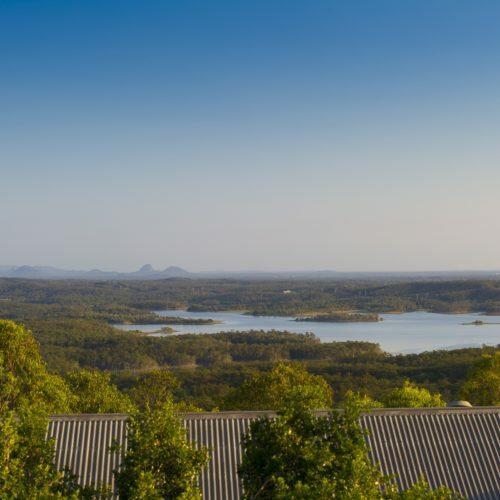 The resort is the perfect family holiday destination for guests seeking an understated yet unique adventure. 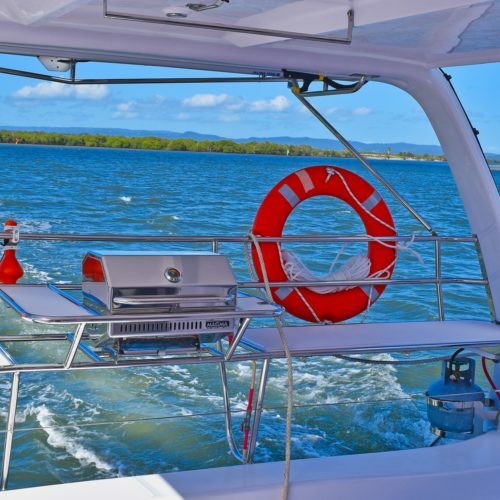 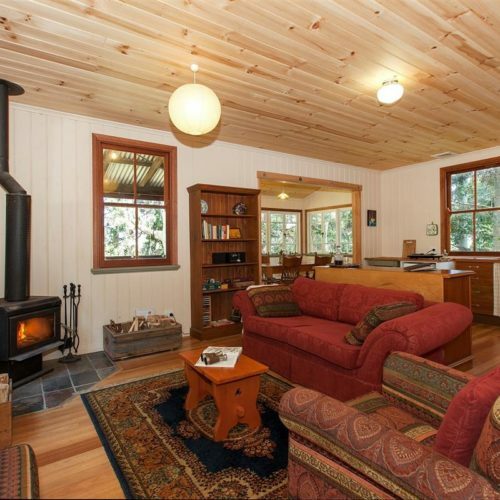 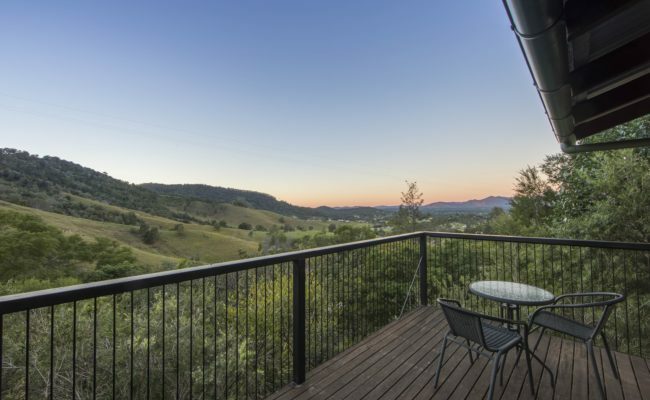 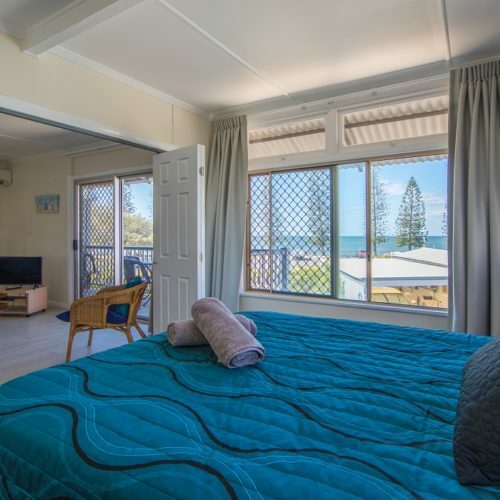 Need Moreton Bay accommodation? 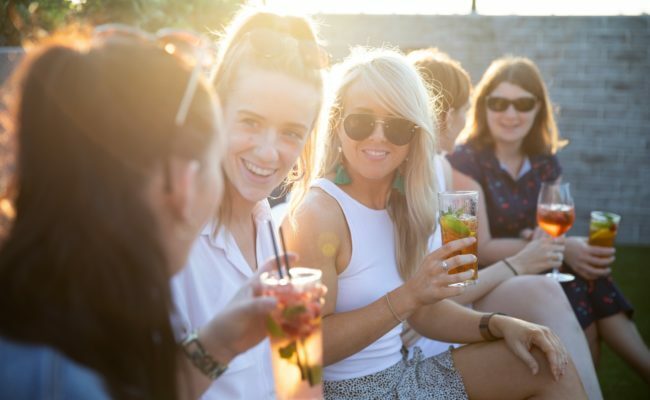 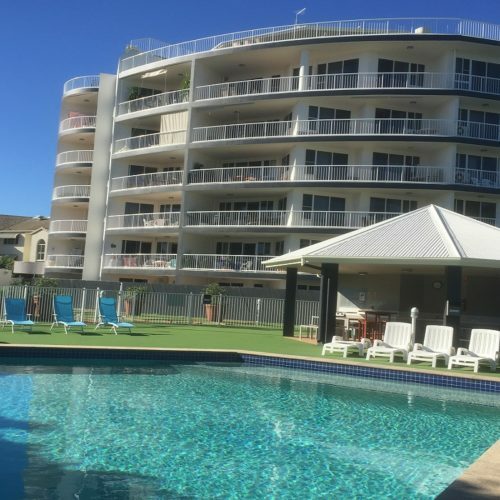 Margate Beach is your seaside paradise, and you’ll find yourself in the lap of luxury at The Sebel Brisbane Margate Beach. 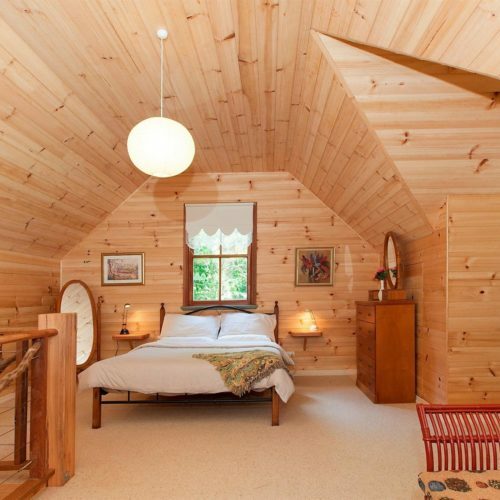 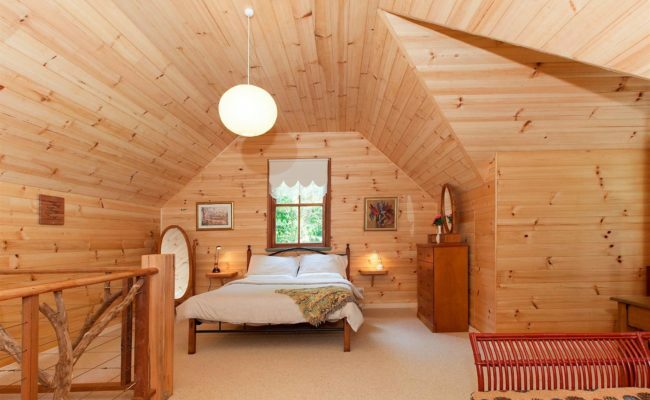 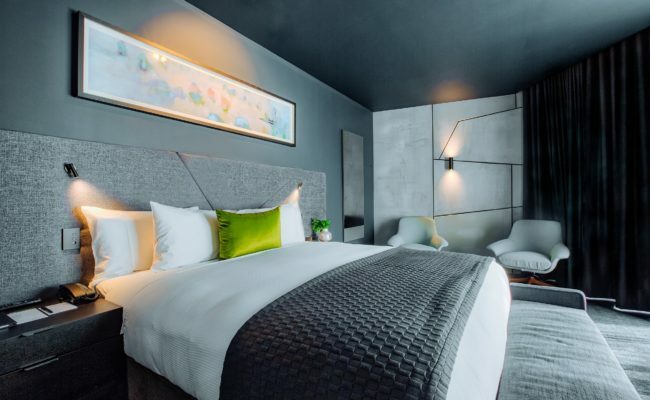 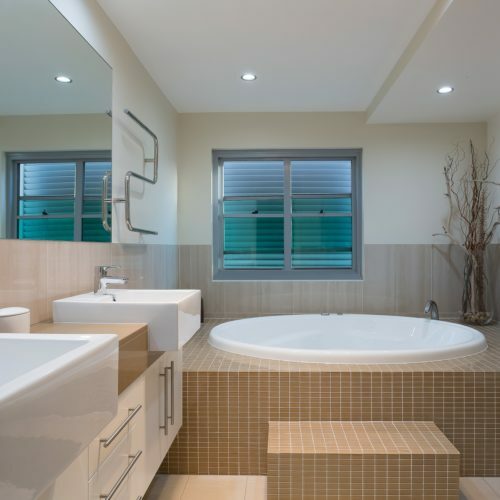 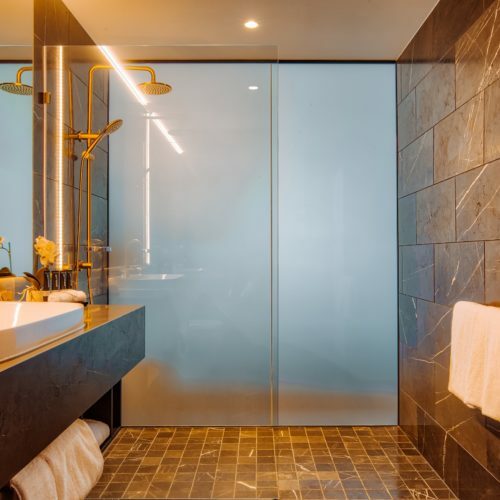 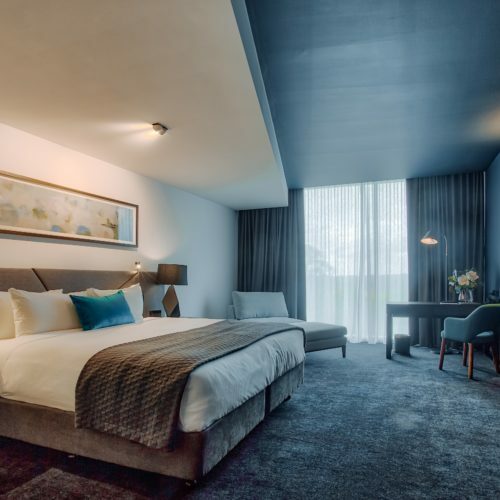 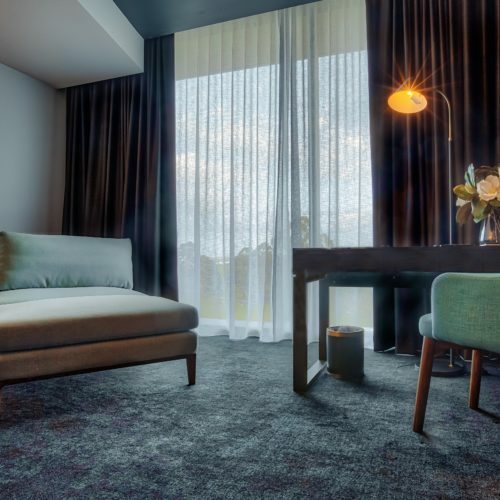 This stylish boutique hotel offers stunning interior design rooms and an impressive range of top-end amenities that will ensure your stay is memorable. 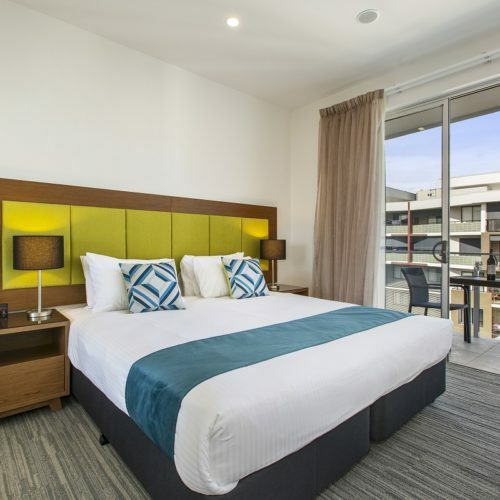 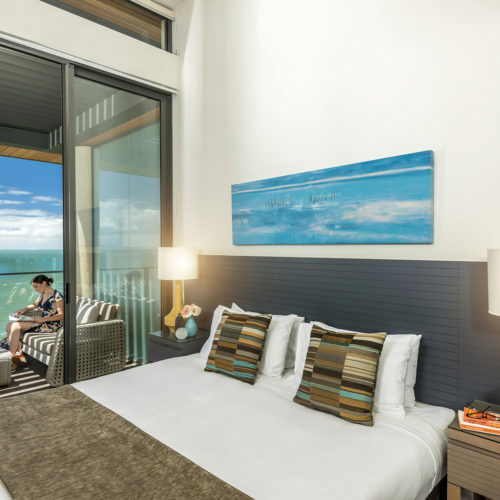 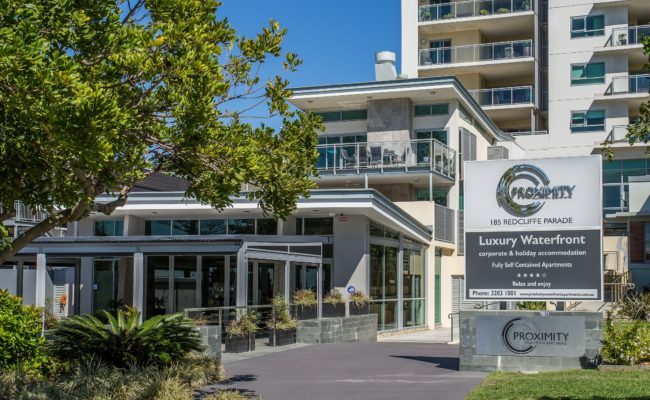 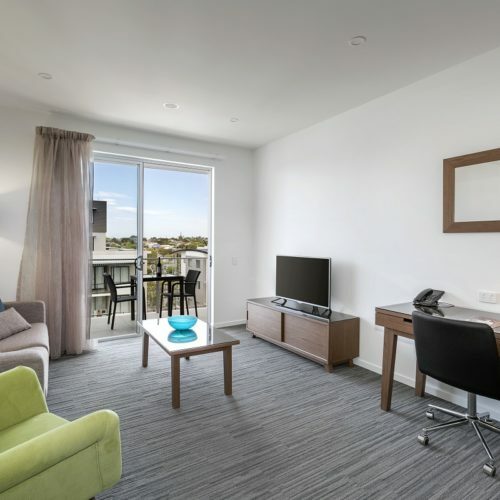 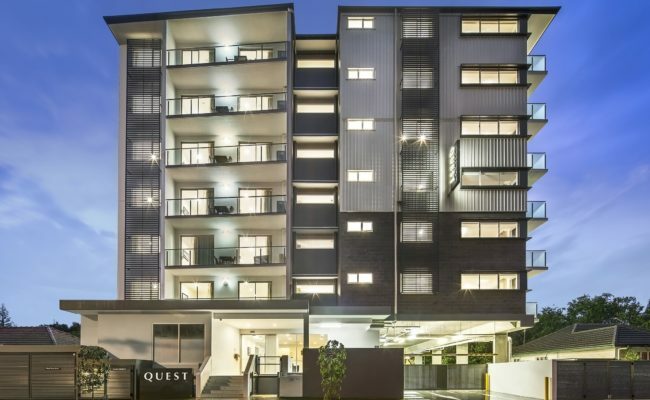 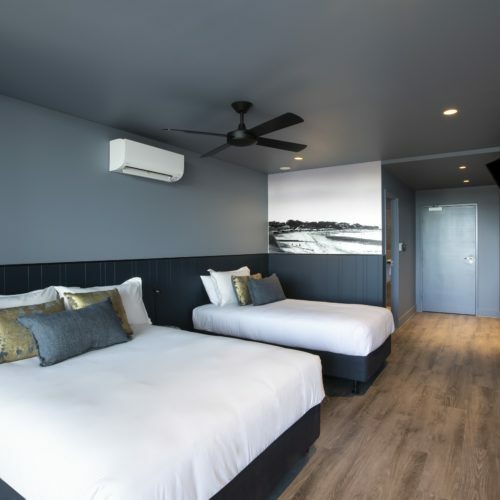 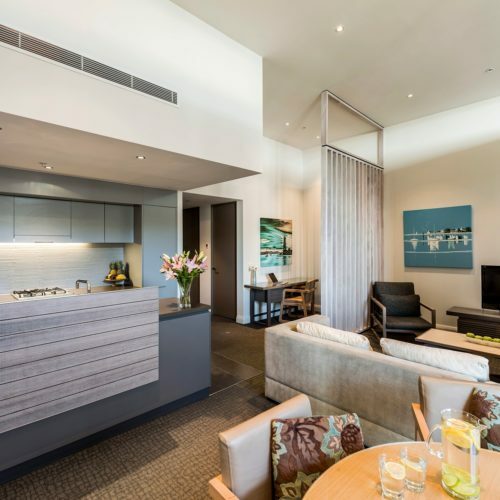 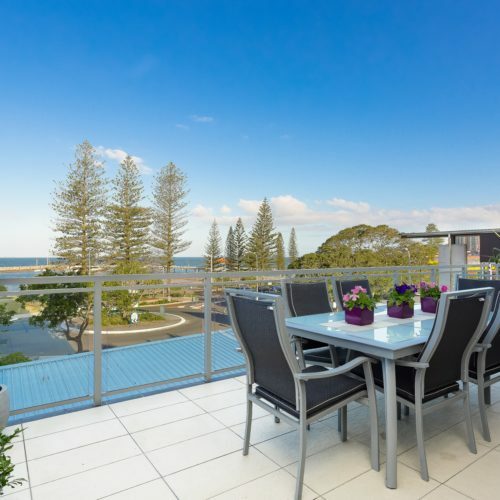 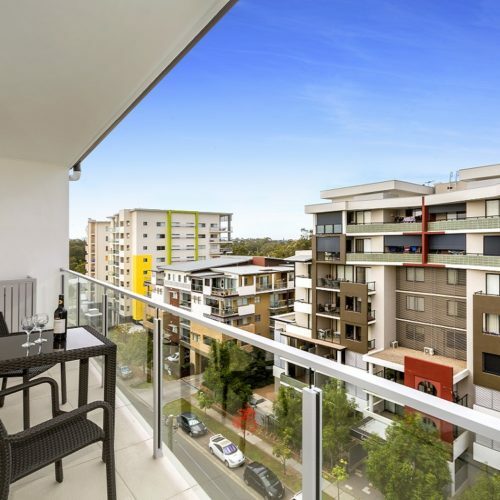 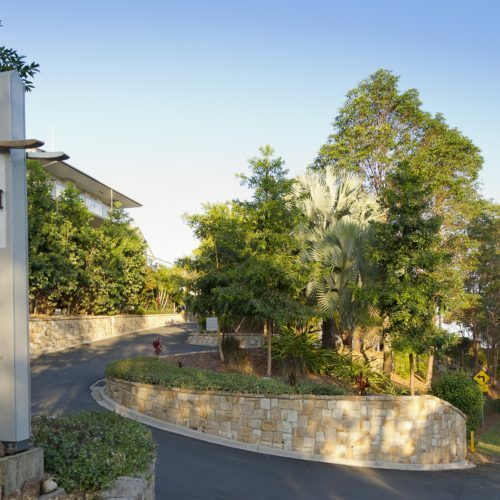 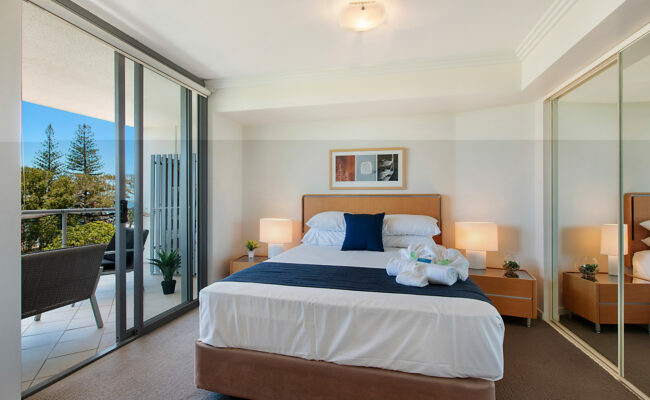 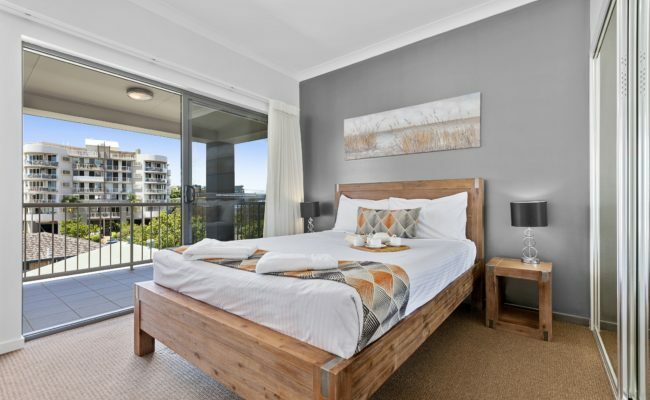 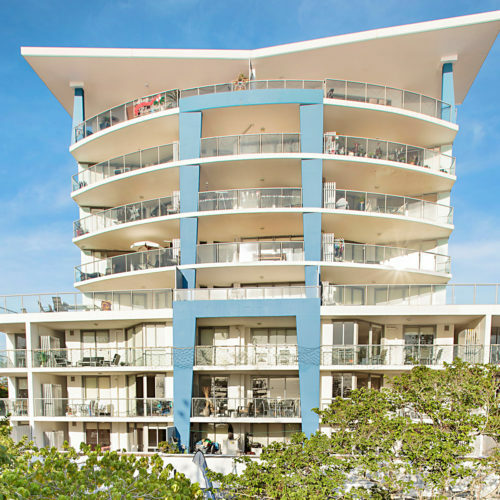 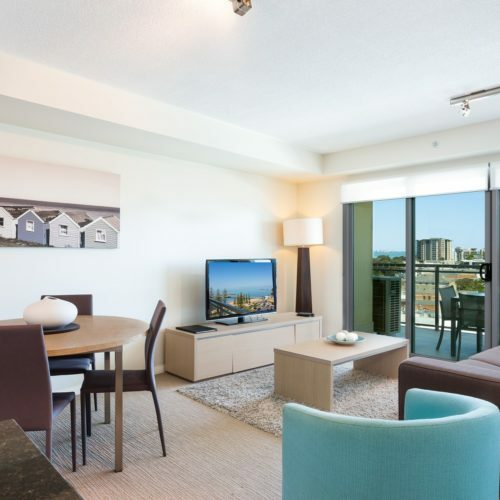 Oaks Mon Komo is the premier destination for holidaymakers looking for stylish, high-end Redcliffe accommodation north Brisbane situated in the heart of the peninsula’s bustling waterfront precinct. 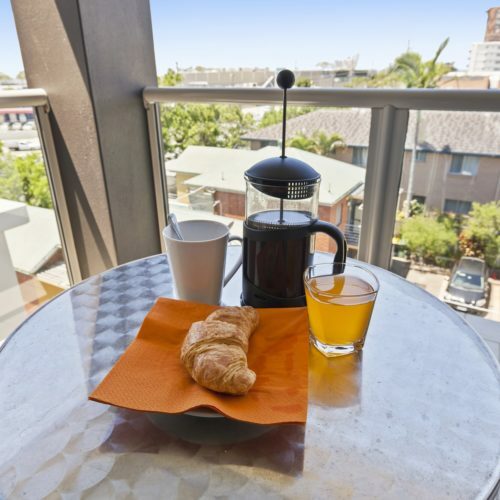 For well-positioned Redcliffe accommodation north Brisbane within walking distance of beaches, shops, supermarkets, cafes and attractions, stay at Proximity Waterfront Apartments. 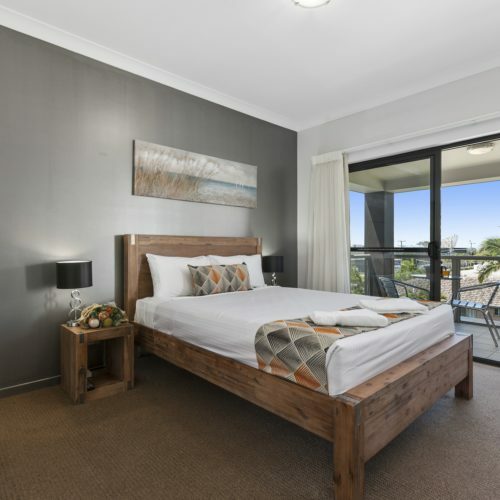 Proximity is situated in the centre of the Redcliffe peninsula for corporate travellers on business and holidaymakers. 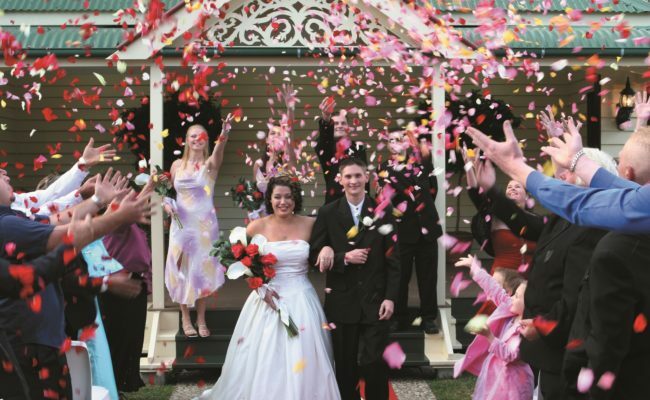 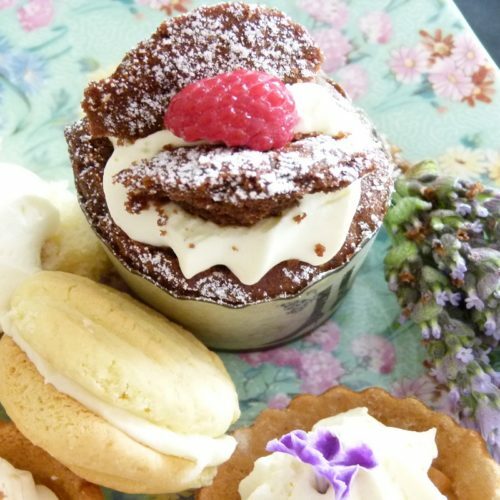 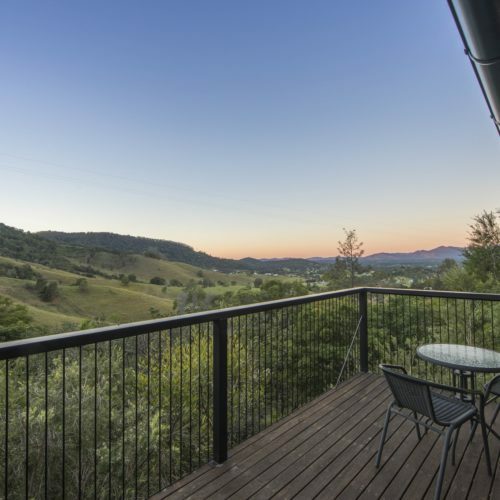 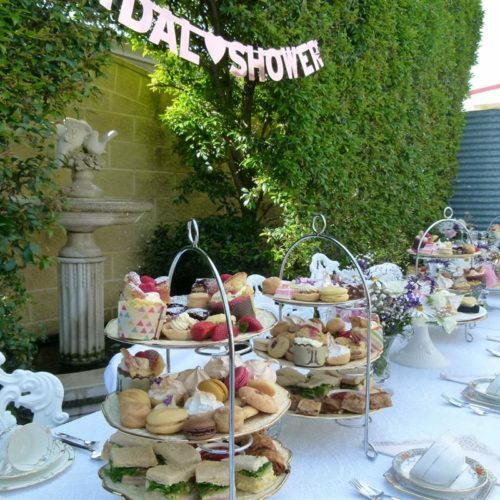 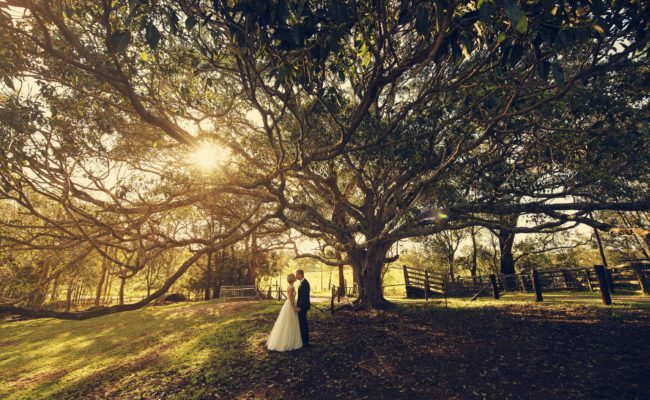 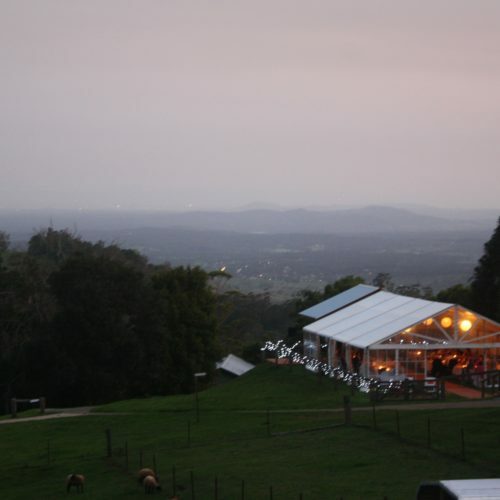 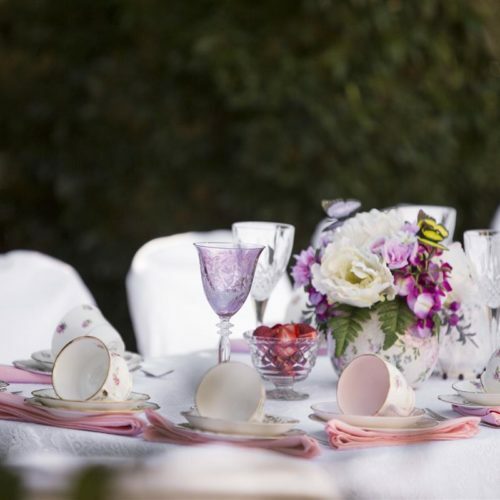 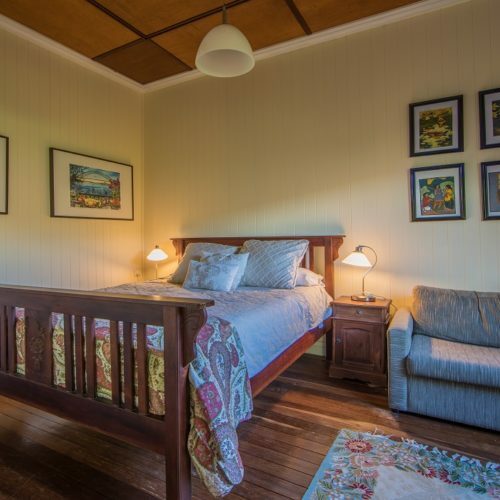 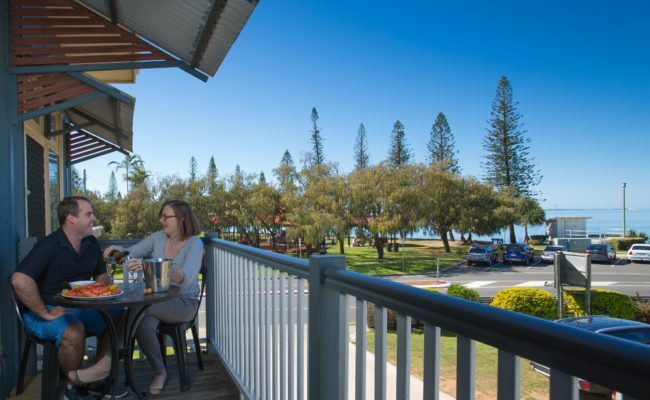 Couples looking for luxurious and romantic, award-winning accommodation Scarborough QLD along the Redcliffe peninsula look no further than Reid’s Place, the beautiful B&B which also doubles as a wedding venue. 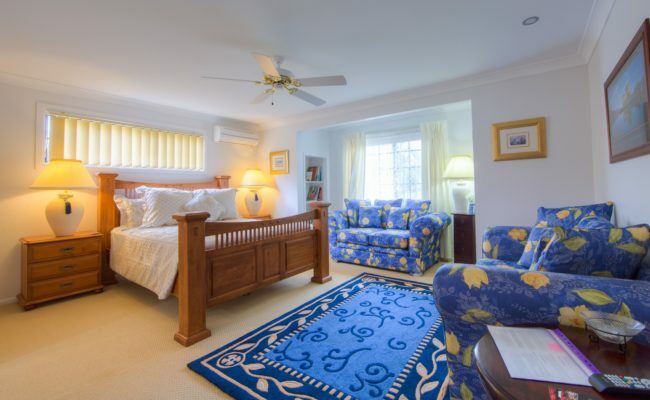 Looking for immaculate ﻿Scarborough accommodation north Brisbane across from parklands and the beach? 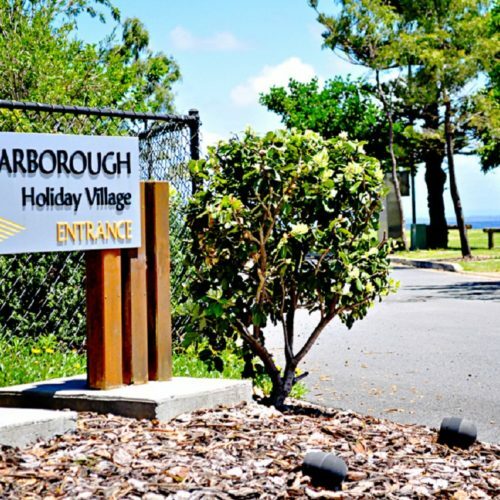 Then stay at Scarborough Beach Resort situated along the Redcliffe Peninsula in the Moreton Bay Region. 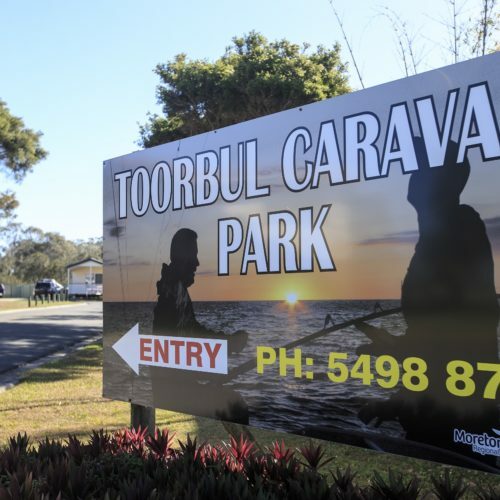 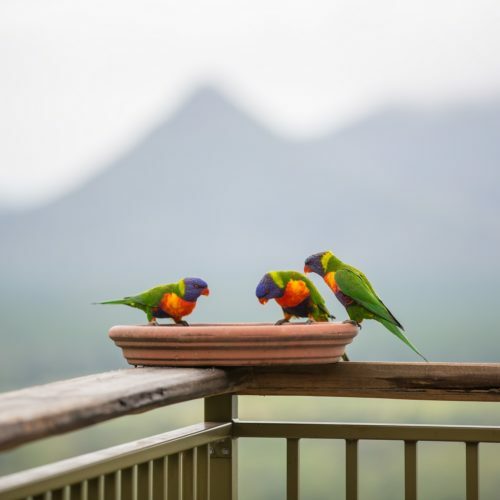 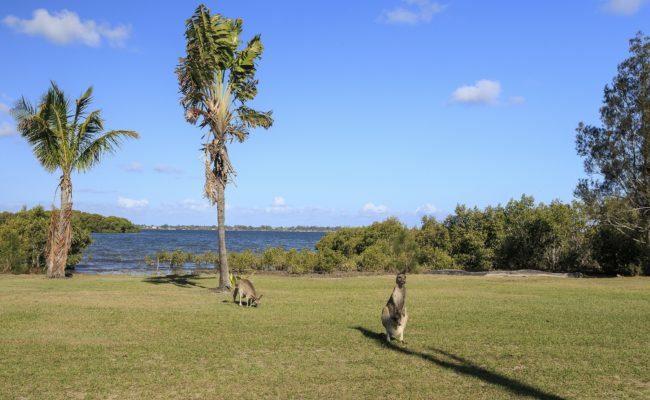 For caravan parks near Brisbane’s northside, perfect for bird watchers, water sport lovers and boating enthusiasts, look no further than Toorbul Caravan Park, the waterside caravanning spot next to Pumicestone Passage with views from the adjacent foreshore park across to Bribie Island, Moreton Bay Region. 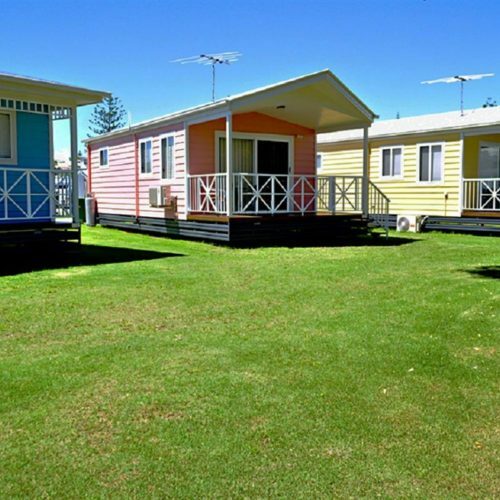 For the best caravan park near Brisbane in the Moreton Bay Region, head to Bells Beach Clontarf. 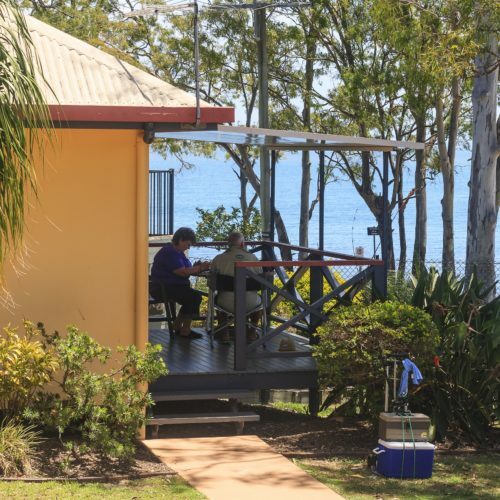 The BIG4 Sandstone Point Holiday Resort is the new and exciting reason to stay and play in Moreton Bay Region. 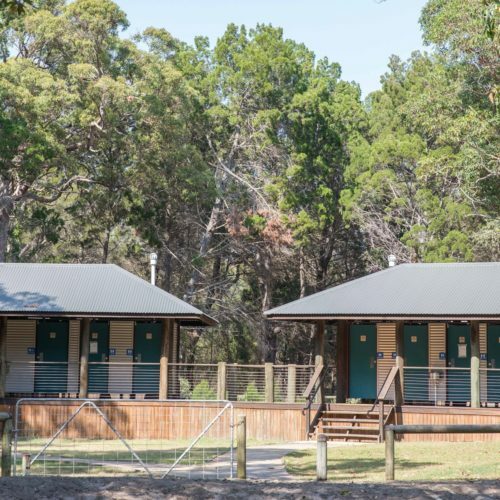 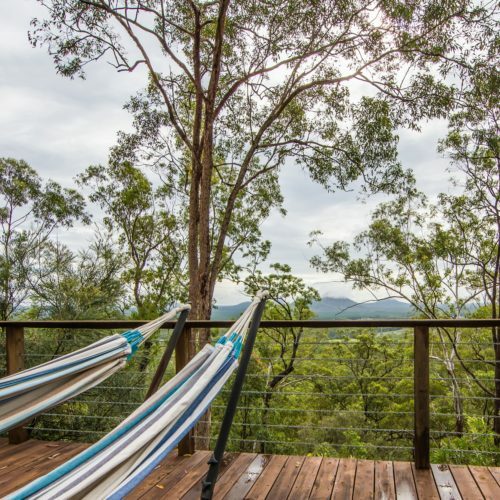 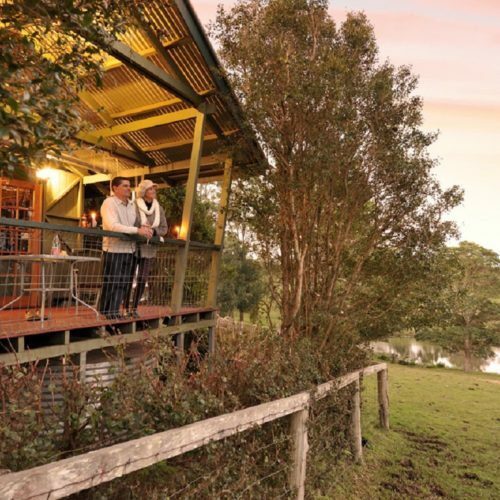 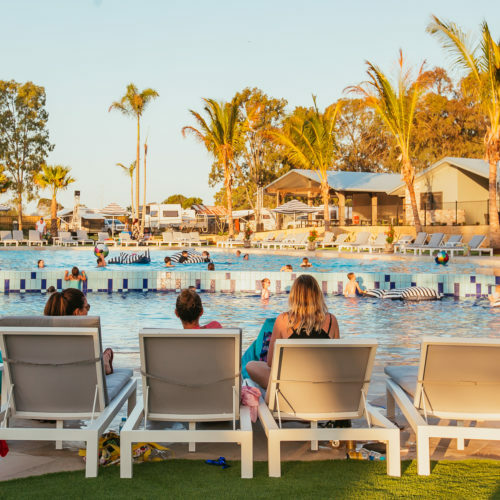 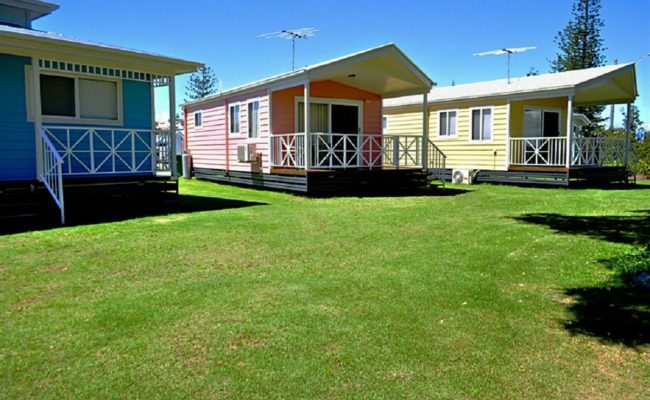 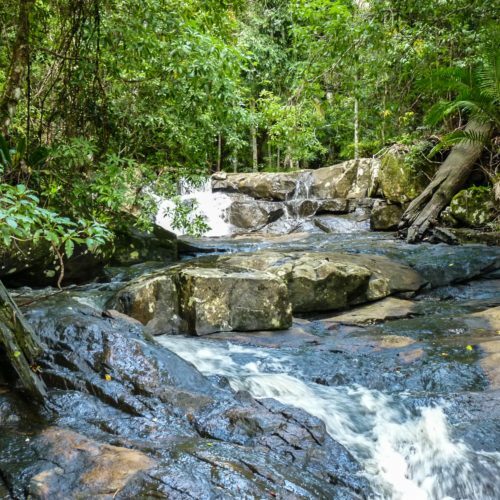 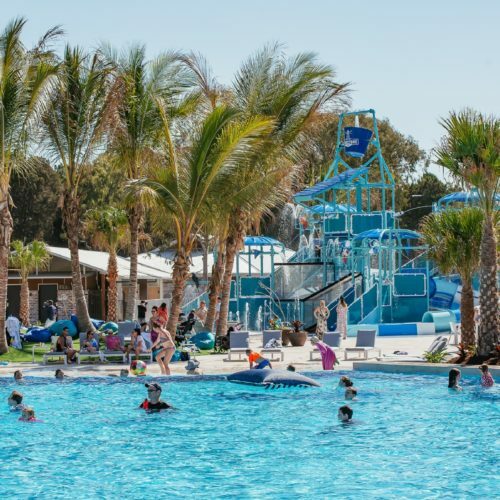 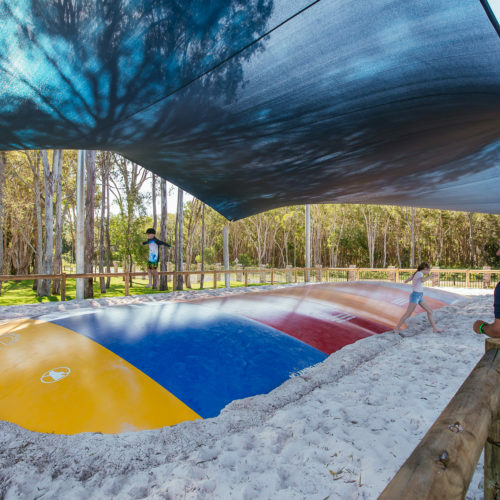 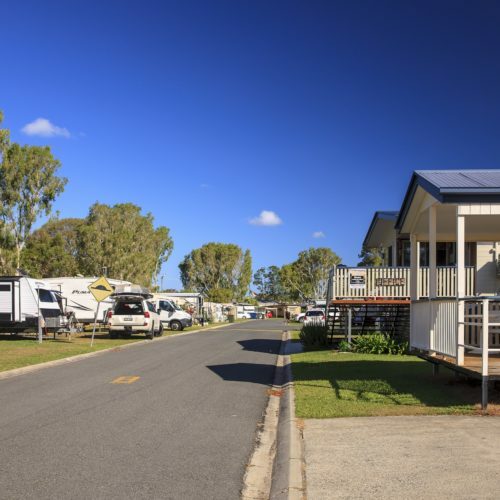 As a Bribie Island caravan park near Brisbane, you can enjoy a great holiday at this Bribie Island Accomodation provider featuring a spectacular water park. 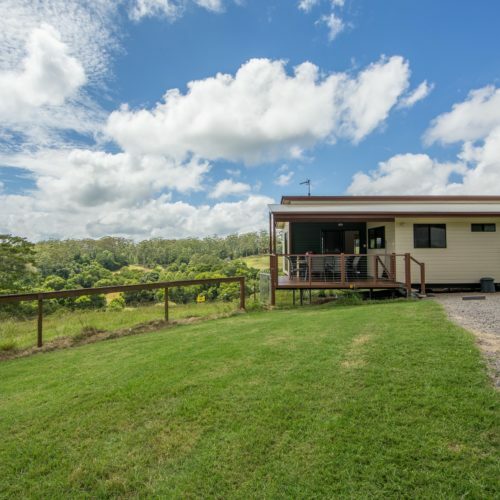 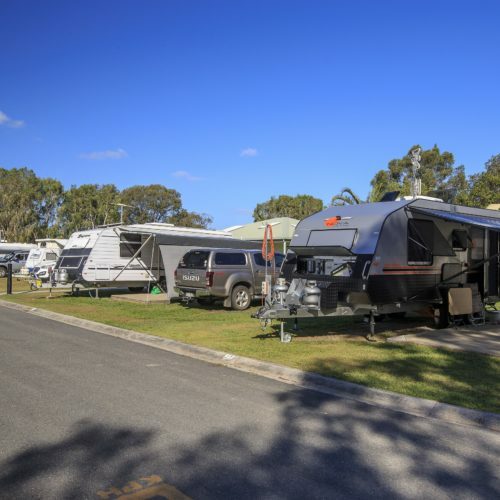 If you’re looking for a tranquil caravan park near Brisbane that you can use as a base to explore the Moreton Bay Region, you can’t go past Bongaree Caravan Park, Bribie Island. 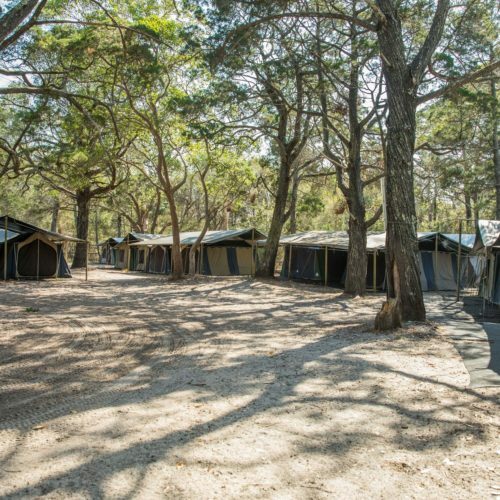 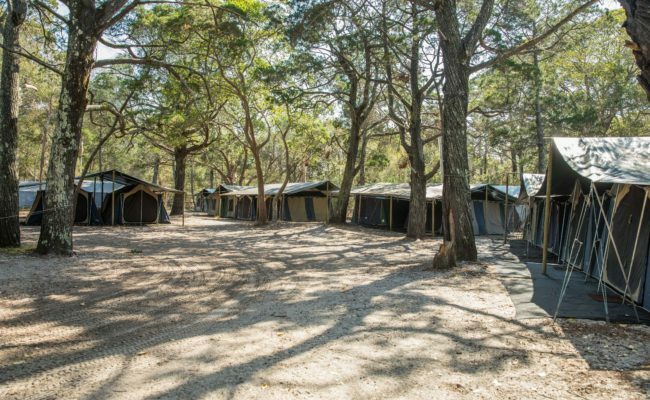 Enjoy beachside Moreton Island camping on the western side of the island at Comboyuro Point Campground, a short 5-minute walk north from Bulwer Township, past the Moreton Island Wilderness Camp. 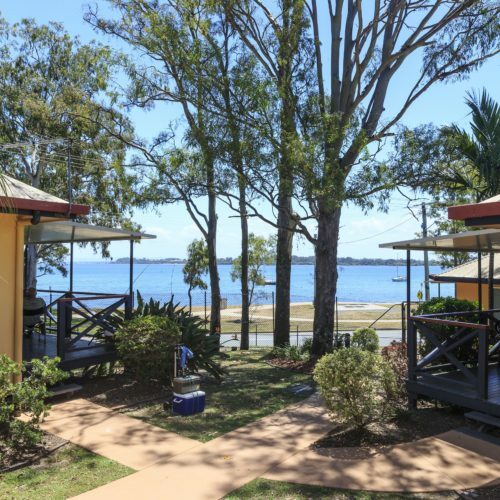 Fairways Golf & Beach Retreat is nestled on the beautiful Bribie Island and is the perfect escape in the heart of the Moreton Bay Region. 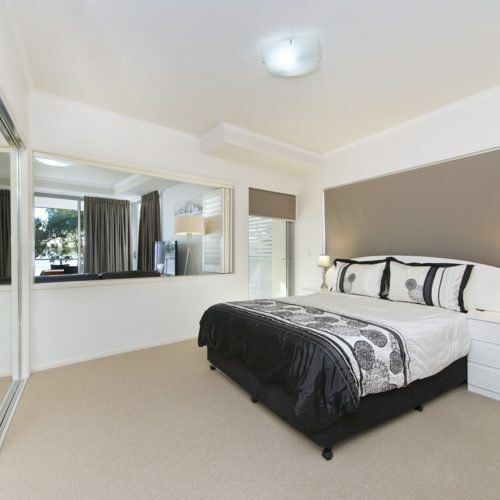 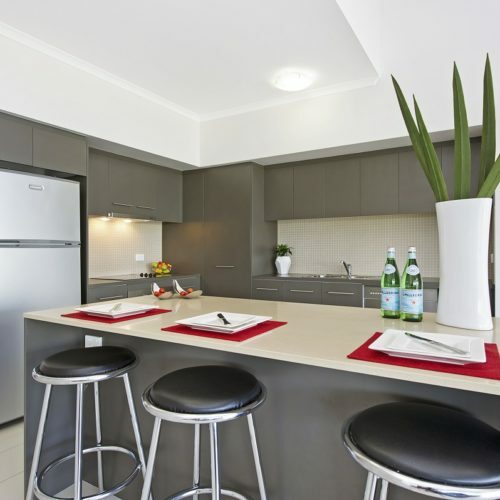 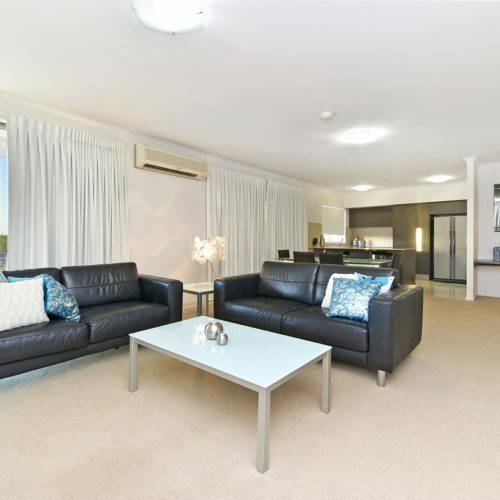 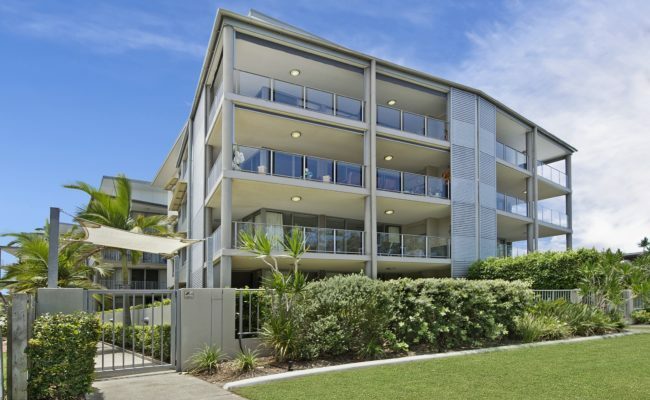 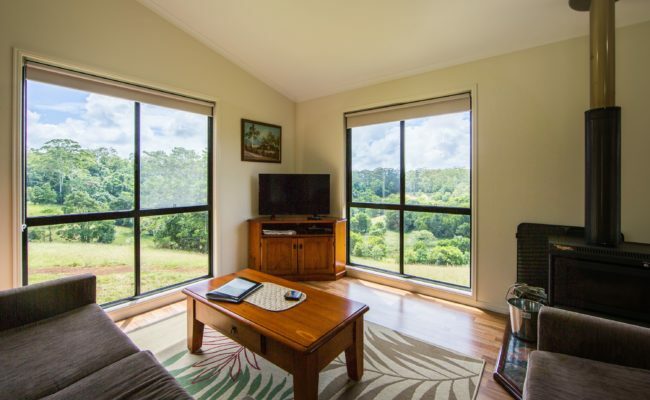 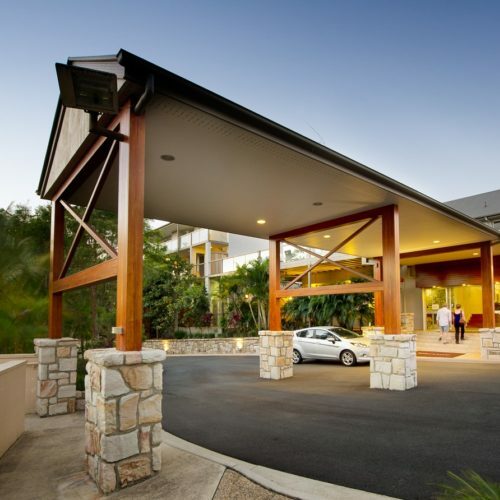 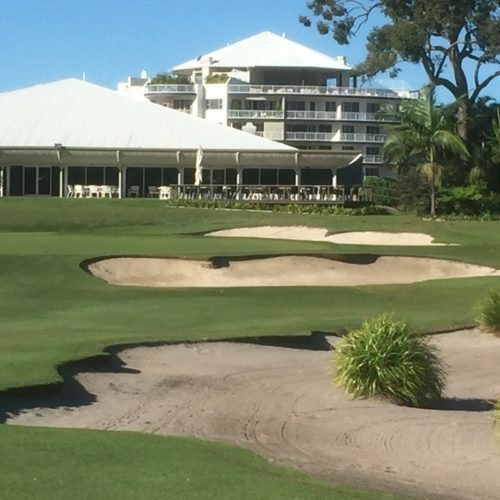 This Bribie ﻿Island golf resort is the ideal Bribie Island accommodation north Brisbane. 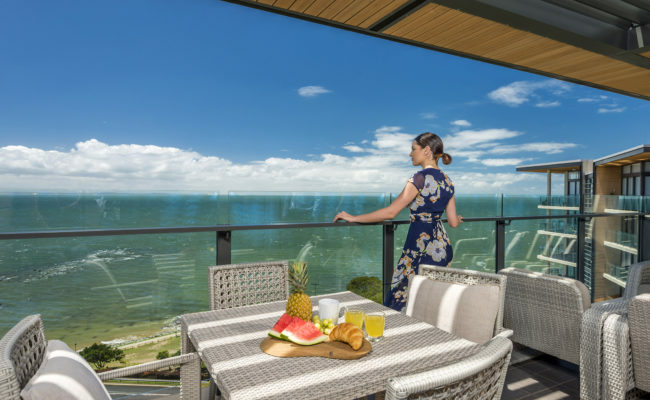 La Vida on Anzac Redcliffe, in the Moreton Bay Region, offers modern boutique self-contained holiday apartments in the heart of Redcliffe. 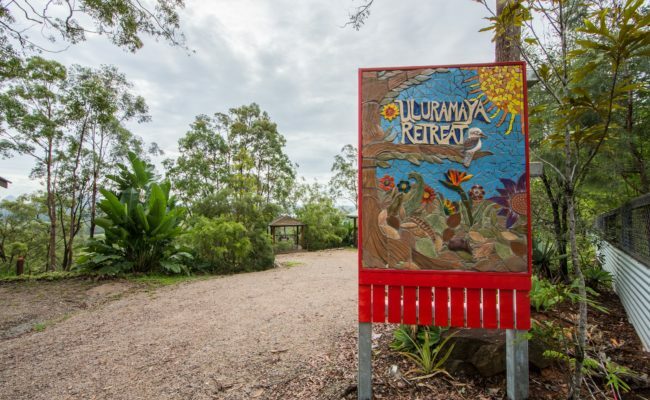 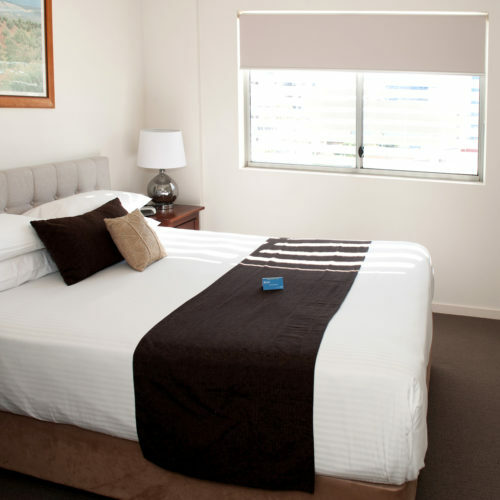 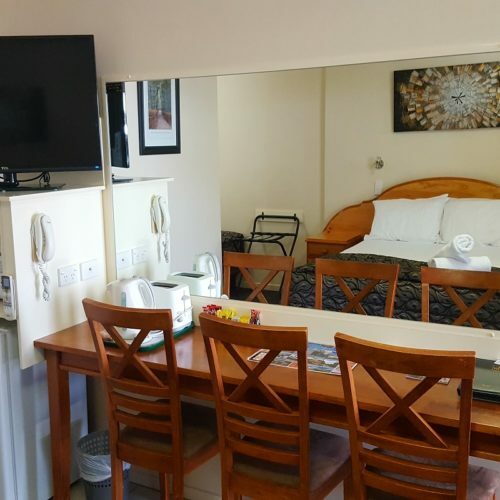 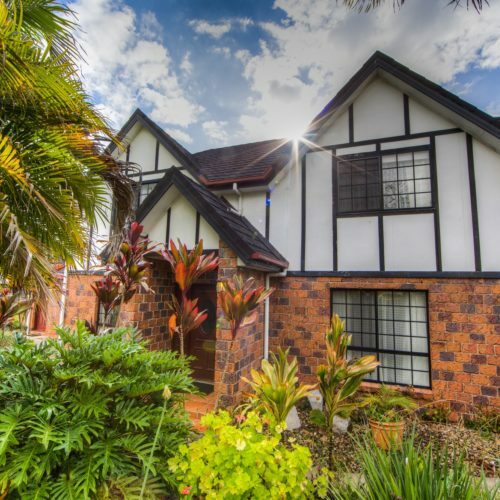 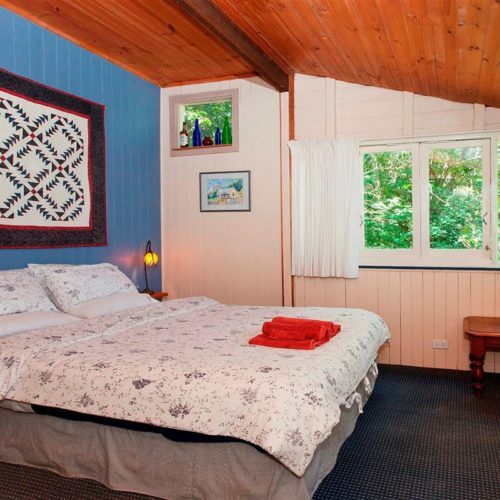 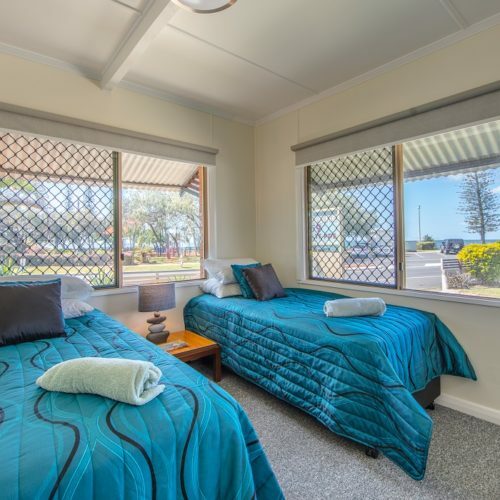 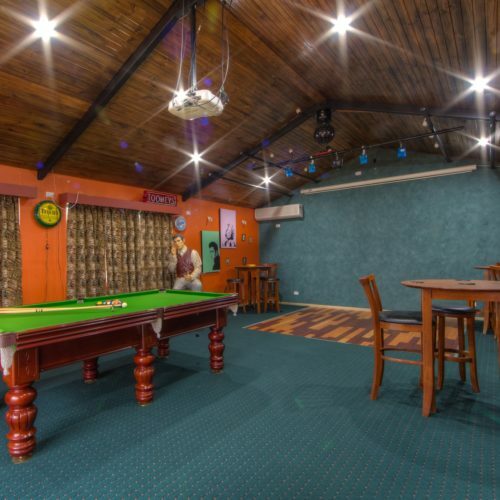 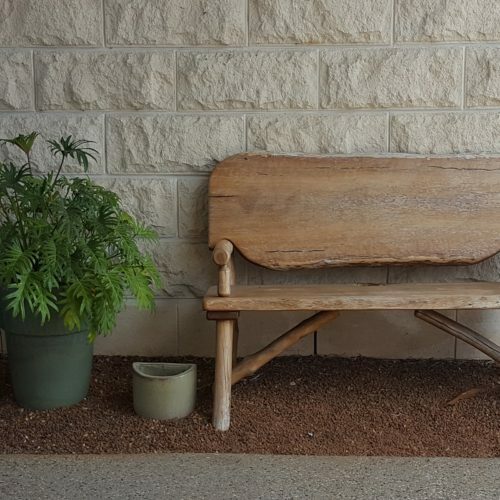 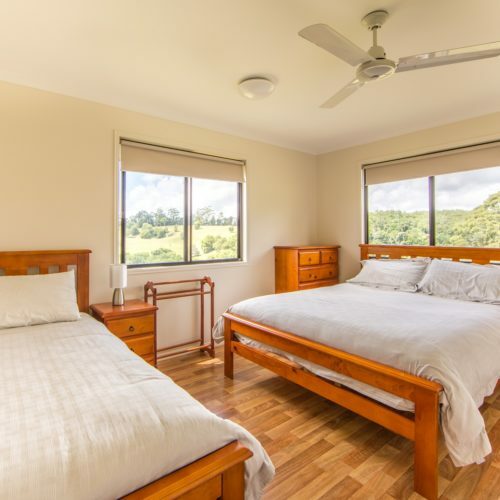 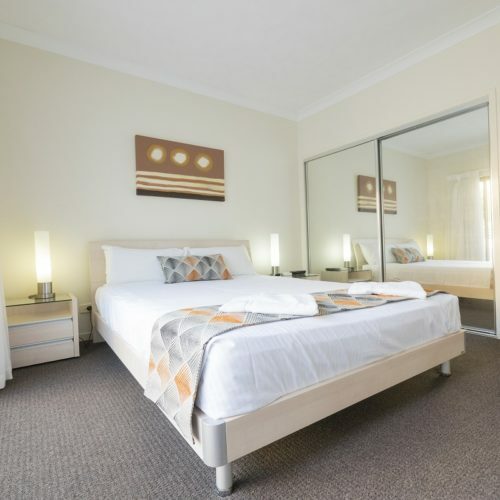 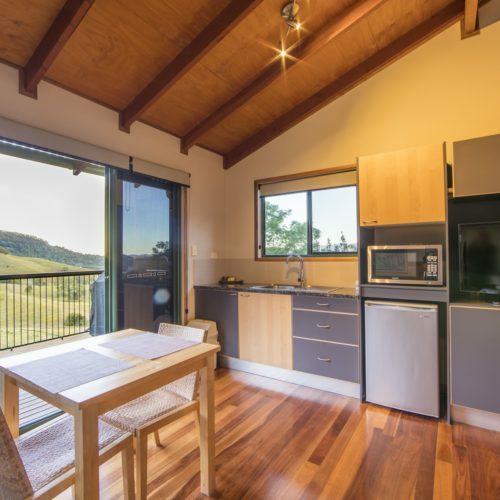 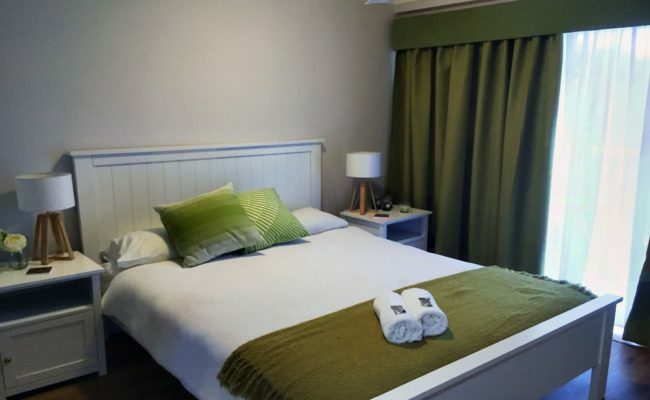 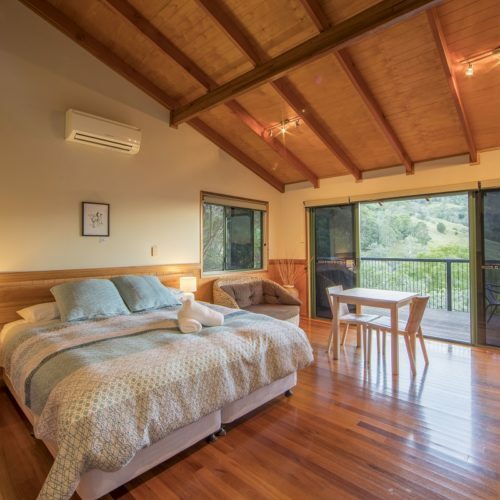 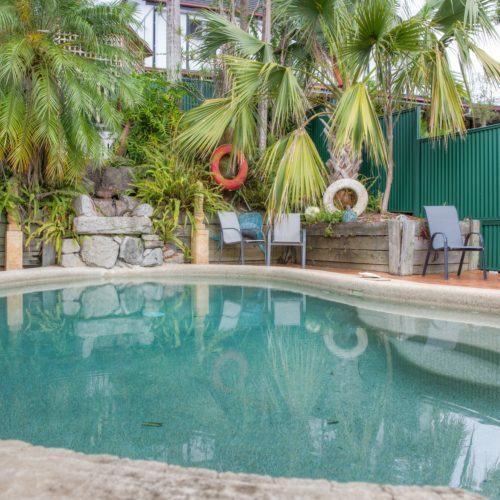 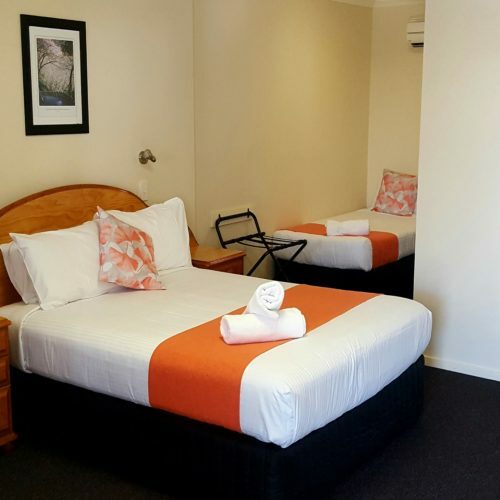 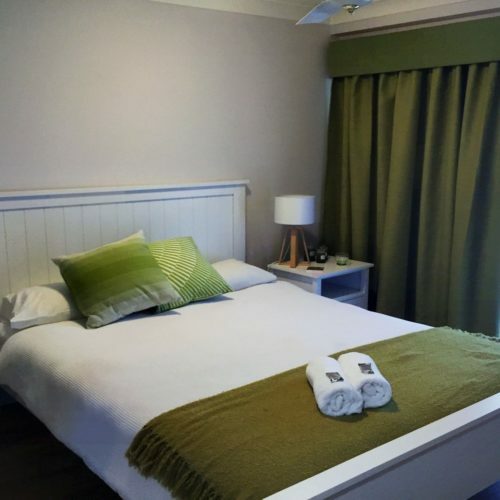 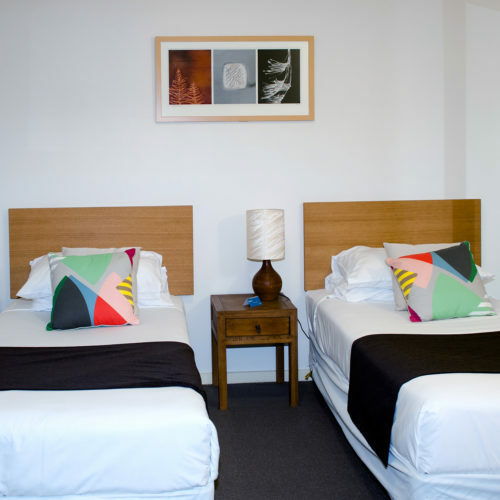 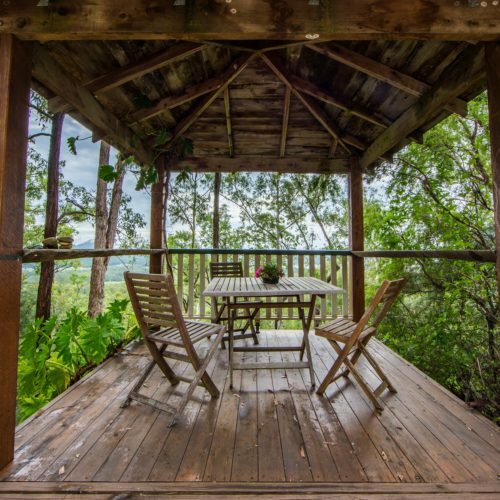 Whether you are planning a holiday, wedding or just visiting for pleasure La Vida on Anzac has the Redcliffe accommodation near Brisbane style for you.